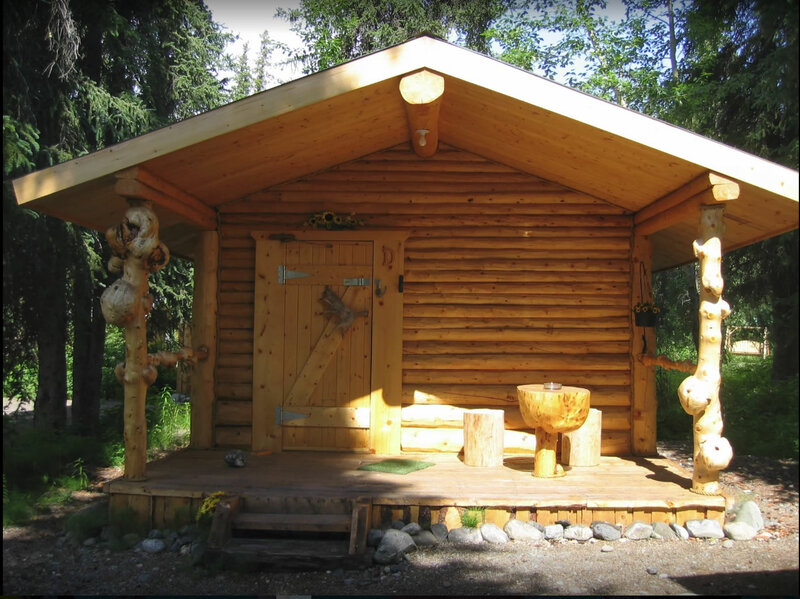 The cabin is nestled in the woods offering 1 Queen and 1 Single bed and small reading table. The beds are prepared and towels are provided. 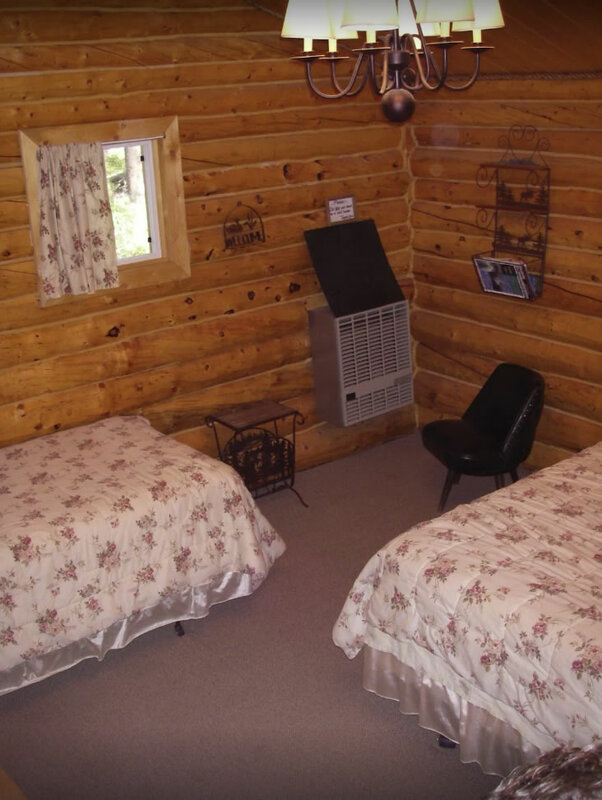 This cabin can sleep a 4th person but you must request a cot. Please contact the office to add the additional guest or request in the notes section when making an online reservation. -very clean! 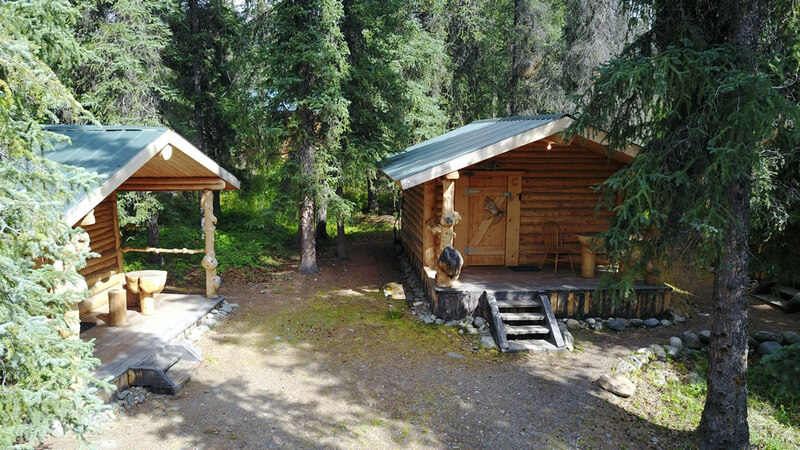 -close to Denali national park! -friendly staff! -cozy and quiet! -wildlife everywhere! -affordable! We can’t wait to go back! There was a “resident moose” and her twins! Places around the grounds to relax around a fire or for a short hike! Love it! !